I recently had the privilege of joining three jury nullification heavyweights on a panel hosted by the International Drug Policy Reform Conference. The discussion focused on how strategic jury nullification can be used to dismantle the War on Drugs. If you watch this 84-minute panel from beginning to end, you’ll become a jury nullification genius. But if you don’t have the time to spare, I’ve prepared a rough transcription below featuring my favorite quotes and moments. If you want to jump to the the beginning of a specific speaker’s transcript or video presentation, you can do that after the jump. 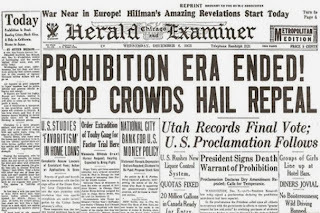 Alcohol prohibition was passed during a rigorous constitutional amendment process, but the War on Drugs was much more easily instituted by presidential edict and statutory law. 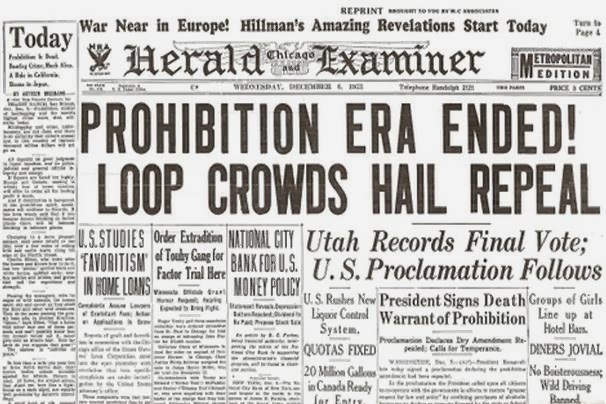 Alcohol prohibition, like the drug war, was a huge failure, but it was repealed in just over 13 years. Whereas we’ve had 40-plus years of the War on Drugs.